The Espresso Macchiato is a drink for the coffee lover. In this post we look into the difference between long and short macchiato's. 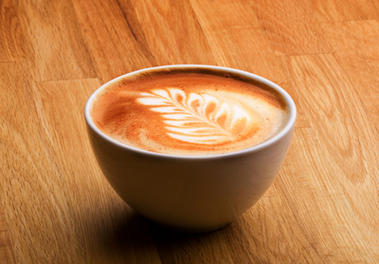 The term Macchiato originates from Italy and means'marked' or 'stained'. So how does this relate to your coffee? Well a macchiato is traditionally a shot of espresso coffee with just a dash of steamed milk, served in a demitasse glass.